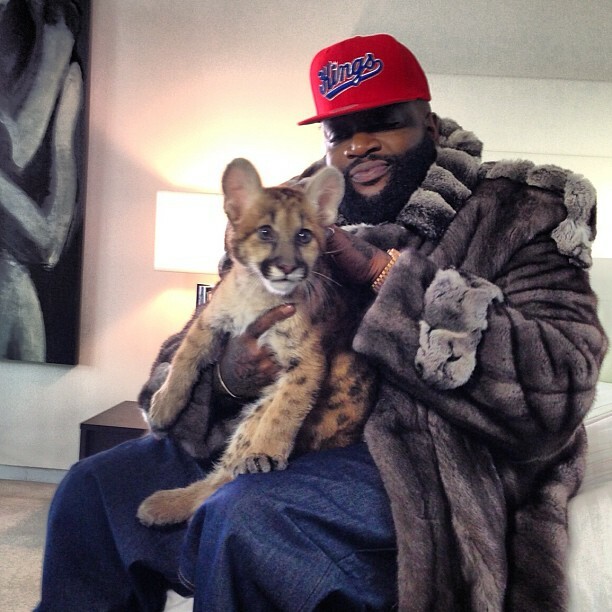 After posing in a mink coat while holding a baby leopard, rap kingpin Rick Ross has done plenty to prove his Bawse status. 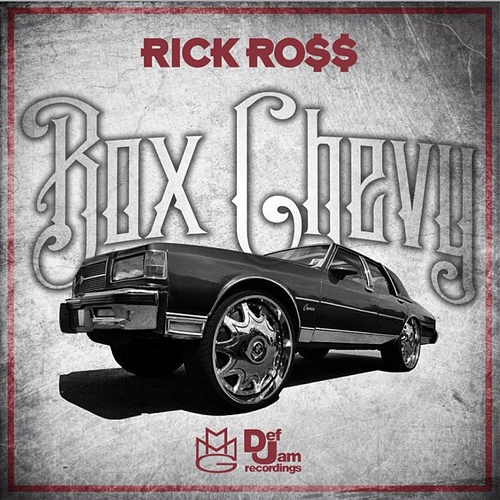 But as a reminder to anyone who may doubt him and Coco (that’s the leopard’s name, probably), Ross has released “Box Chevy”, the first track off his upcoming sixth studio album, Mastermind. With D. Rich providing the rattle of Trap music bass (not to mention the awesome sample of Morgan Freeman’s crack speech from Lean on Me), Ross puts would-be usurpers in their place with his trademark bluntness (“P***y n***a wanna see ya fall/They know to bring the choppas when they see me call”). Download it below. Mastermind is due out sometime this year via Maybach Music Group/Def Jam. Ross also recently dropped the video for “Pirates”, off last year’s God Forgives, I Don’t. See him get his Miami Vice speed boat on here.